Kremlin’s press service confirms a meeting between Putin and Jóhannesson will take place during Russia’s high-profile Arctic conference in St. Petersburg on April 9th. Last time the two presidents met was in Arkhangelsk in 2017, also then during the Arctic Dialogue conference. “Vladimir Putin is expected to hold meetings with President of Iceland Guðni Thorlacius Jóhannesson, President of Finland Sauli Niinistö, Prime Minister of Norway Erna Solberg and Prime Minister of Sweden Stefan Löfven who will be attending the forum,” Kremlin writes on its portal. Topics for discussion are “status and prospects of bilateral relations, major international issues and regional problems with an emphasis on cooperation in the Arctic,” the statement reads. Especially cooperation in the Arctic will be important for the three presidents coming to St. Petersburg. 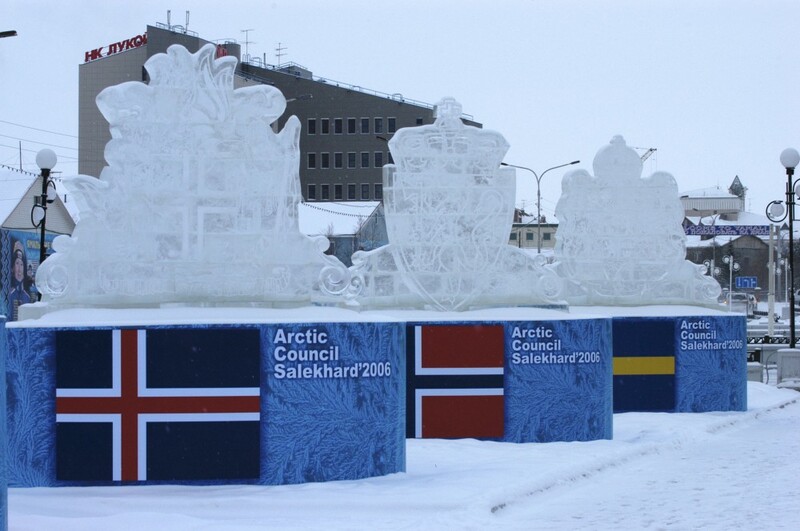 In May, Finland will hand over the chair of the Arctic Council to Iceland for the two-years period 2019 to 2021. The chairmanship will thereafter be handed over to Russia for 2021 to 2023. While the presidents will meet in St. Petersburg, it will be the foreign ministers sitting around the table in Rovaniemi, northern Finland, a month later, on May 7th. The two-days Arctic Forum in St. Petersburg has a comprehensive program with focus on, among other topics; development of the Northern Sea Route, environmental challenges and petroleum prospects for the Arctic shelf.